Every individual owing a website desires to see their web page on top of Google’s search results. To achieve this, each person strives towards making panda and penguin happy by setting every on-page SEO element right. In return, they hope that Google acknowledges the efforts and their site is gifted with a promotion in ranks. It often happens that even after setting every on-page SEO element right your site does not rank as desired. This is where the role of off-page SEO comes into play. Offline SEO strategies play a major role in promoting your site and in certain situations prove to be more vital than on-page SEO strategies. You must be thinking what is so important about off-page SEO. A greater insight will help you understand the strategy better. 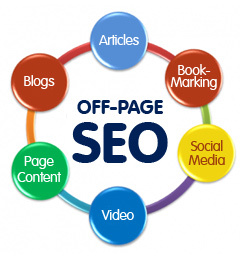 Off-page SEO refers to activities you undertake outside the boundaries of your website which help your web page to get ranked higher in Google’s search results. 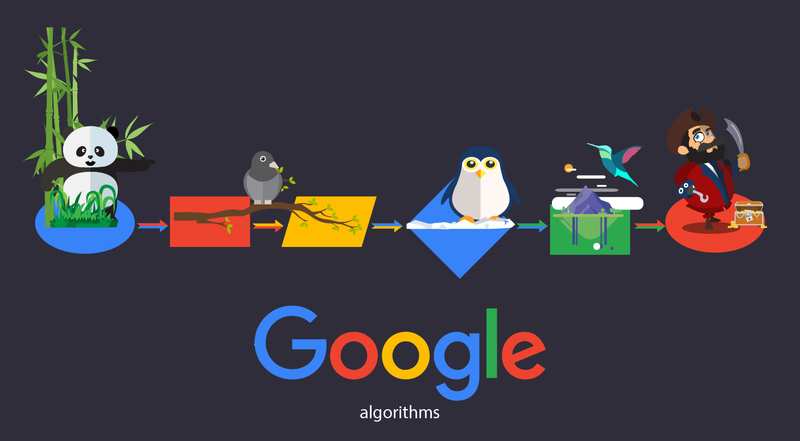 Mentioned below are 11 easy steps which if followed will not only make the bird and the bear happy, but also raise your SERP ratings by considerable levels. One of the greatest ways to promote your website in today’s world – blogs are meant to be written. Posting blogs on your website at regular intervals will engage Google more as regular updates will indicate that your site is under constant maintenance and activity. As Google prefers active sites as to dormant ones, this will help to give you a surge in SERP ratings. Moreover, regular blog posts will give your visitors a reason to return to your site at regular intervals. Blogs should preferably consist of unique contents such as tutorials, question-answer forums and trending video links to keep your visitors engaged. In addition to this, you should comment on other blogs same as your genre, participate in question-answer forums which give you a chance to post a link to your blog in their comment or answer section. If visitors find it relevant, your site traffic is sure to increase. Penguin and Panda love popular bookmarking sites such as Reddit, Stumbleupon, etc. Posting your blog links in these websites can give you a ranking surge as content of these websites is updated regularly. If your blog has valid content which is related to the information on this site, people could find it useful to click on your link giving you that raise in ranking. Bookmarking also helps to promote an author’s name to the world. If you have posted a link to your blog or website to Reddit and people there find it helpful and relevant to their needs, they are likely to share it more. This will help Google identify it as a genuine and relevant site which will help the site to get ranked higher through the process. I am sure, as a website owner you would love to receive valid links to your site from trusted sources and so does Google. Receiving backlinks from higher ranked authentic sites will put your website in Google’s good books. If you are thinking how does it help? Well, web crawlers see that site as consisting of useful and relevant information. Useful content is always appreciated and awarded by Google. But be careful as Penguin does not like spam links. Suppose your website represents clothes, while you receive a backlink from a blog post related to cars. Penguin identifies these as spams and would result in the de-ranking of your site. Therefore be sure to check you link surely. You are surely aware of all the major social networking sites such as Google+, Facebook, LinkedIn, Twitter, and Instagram. Then you should also be aware of how to use it to give a push to your site’s SERP ratings. If not, then have a read. Sharing your website or blog in one of these social networking sites offer a chance of free promotion. Since Facebook and Twitter are considered to be the biggest online platforms today, sharing your work in these places is sure to attract more viewers than any other place. Forum marketing involves getting involved in communities related to your genre. You can participate in online forums discussing a particular topic relevant to your website or blog. As a return, you can post “Do follow” links to your website with a chance of increasing online traffic. This also helps search engines to find your site more easily. With the help of marketing forums, you can make yourself known to everybody. Moreover, if your site has unique and valuable content, visitors are likely to share it on other platforms giving that all needed exposure. Instead of targeting a global audience, local listings are an important technique you can apply if it goes with your website’s niche. This also enables Google to find your site easily. 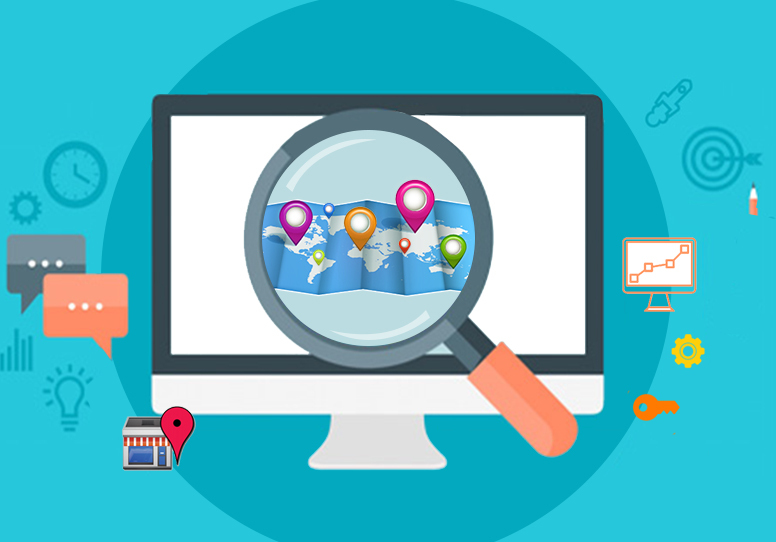 Local listing refers to an online profile that will contain your company name, phone number, location and the service it provides. You can do local listing by submitting your site to Google Maps, Yahoo local, Yellow Pages and Google+ Local. If you can put in a little more labor for the good of your site, then guest posting is a very effective way. All you need to do is write and post content on some other websites or blogs related to your genre. When visitors see your website name mentioned in several places on a trusted website, they will judge your site as a reliable source of information which in turn will help your website’s traffic. So how is it done? As mentioned, writing content and publishing it on another website is only the first step. What follows is putting a link to your website, sharing it on social media and keep visiting to answer queries and comments. 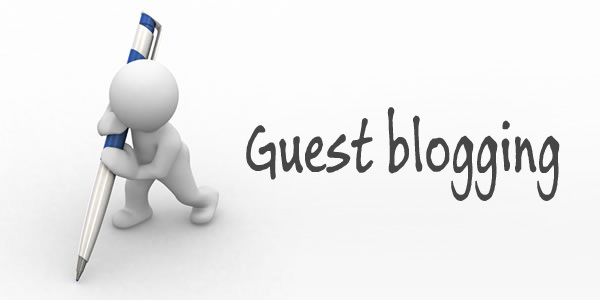 Guest posting will help you build relations with you readers and is an effective way to get yourself known to others. This is considered as an effective way of internet marketing to increase rankings of a website or webpage. You can directly submit your website to search engines such as Google, Yahoo or Bing. You can submit your website by two processes. Either you can submit one page at a time by using webmasters tools or you can submit your entire website. This is done by submitting the home page of your site to as many search engines as possible. Listing your site to several directories or databases under concerned categories or subcategories is known as directory submission. Proper directory submission will enable you to get exposure, provide reliable backlinks and will help increase your blog’s overall earning. Chances are there, that you might also get paid post opportunities. Simply asking for a link is often quite beneficial what many of the bloggers forget to do. Suppose, your blog name has been mentioned in any article but without a link, you can simply ask that respective author to include a link to your blog. Moreover, you can also ask for a mention of your blog in return for a similar favor if both blogs are of the same niche. Both bloggers gain equally and also helps up in building contacts. The process by which you can get your visitors to share your website’s link is known as link baiting. The primary criteria of successful link baiting are creating quality and unique content. You should be able to make your readers believe that your site has that piece of information that is worth sharing. In addition to this, do not forget to come up with engaging and attractive content which will compel a reader to click on your site. It must be kept in mind that one tactic is related to the other. Without quality content, an attractive link has no value. Similarly, in the absence of a catchy link, visitors are less likely to click on your site even if you have a catchy content written inside. What are the benefits of using off-page SEO? As your page ranks higher, your website gets more visitors, followers and social media shares. This is a never ending process where the only criterion is to create good content and regularly update your website. If your website manages to please Google through its offline SEO strategies, you will be rewarded for your hard work with online branding facilities from larger companies. In other words, large e-commerce sites will want to hire your page for advertising their products. This, in turn, increases not only your page value but generate that extra income. Therefore, it can be seen that not only online SEO’s, but off-line SEO strategies are very important as well. A survey from trusted sources has shown that people spend 70% of their time maintaining on-page SEO and the remaining 30% goes to off page SEO. 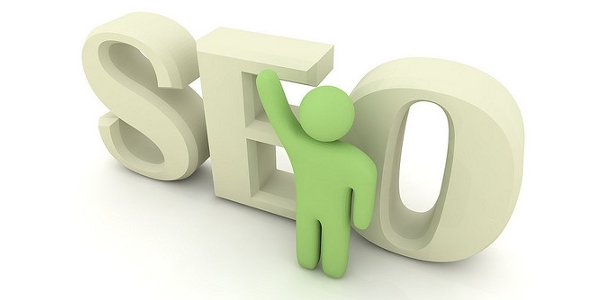 Experts recommend a more balanced approach to make your site more SEO friendly. You must remember Google loves pages better optimized for SEO and that is what everyone is striving for today.